The Hobbit by Valley Youth Theatre - Special Military Performance Feedback!! 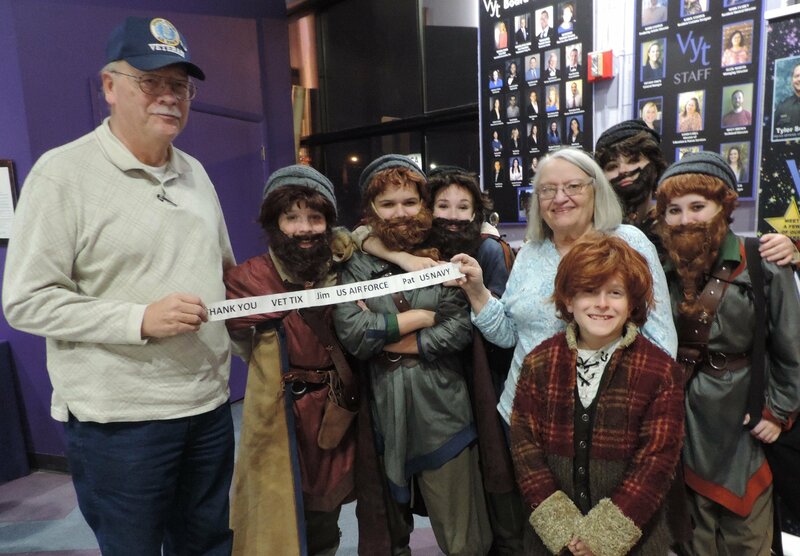 We got to enjoy the HoBBIT presented by the Valley Youth Theatre.We got to have many Cast Members in our Picture. 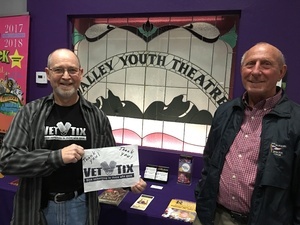 It was the Special Military Performance of the Valley Youth Theatre we attended throught their Donation of Tickest to VetTix by the Valley Youth Theatre. 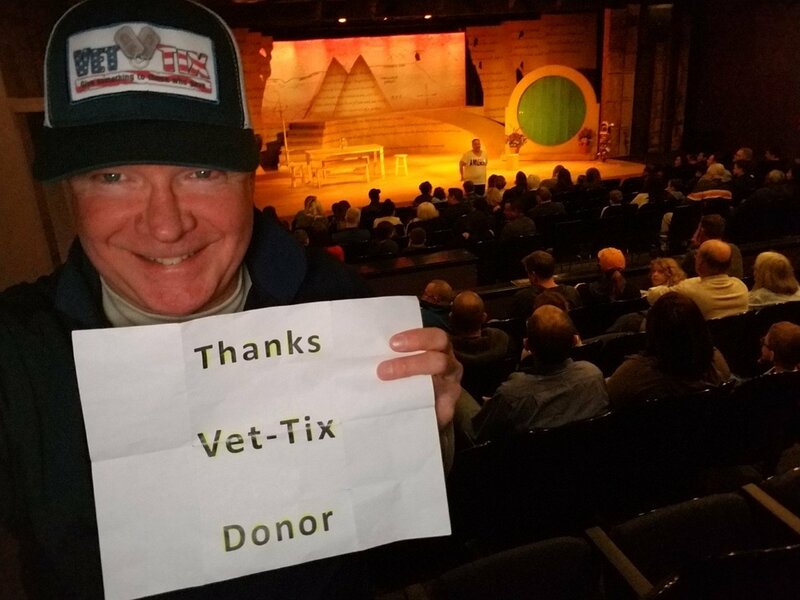 Thank you so much VETTIX and APS for sponsoring and giving opportunity to Veterans to see "The Hobbit" on stage at Valley Youth Theatre on Friday, Feb. 23rd! 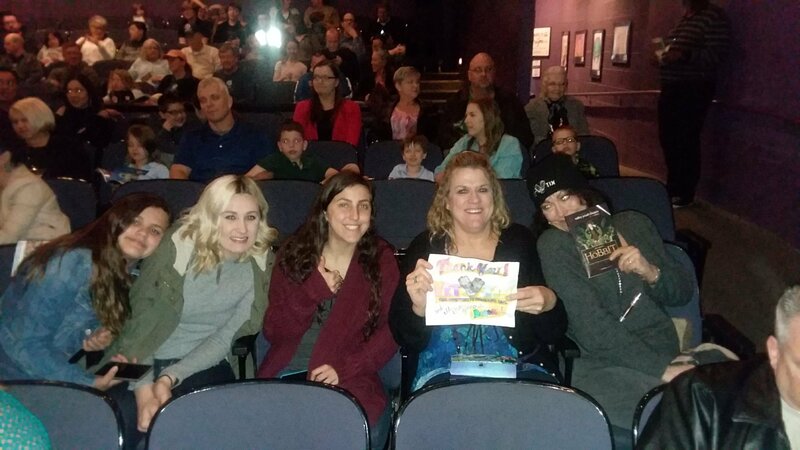 My family and I so enjoyed the show and loved that we were able to attend! The stage sets and costumes were amazing and the actors did an incredible job performing! 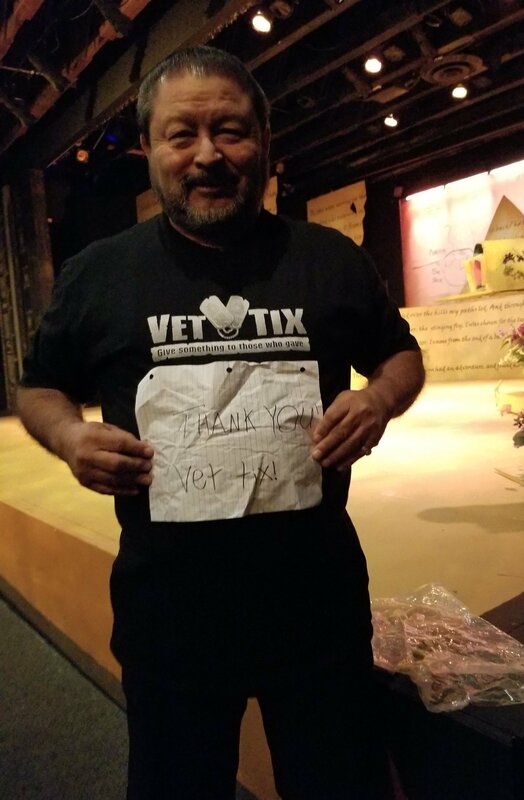 We so appreciate your generosity to VETTIX and the US Veterans! Going to this particular event was very special to me; it gave me so much hope seeing all the young people doing theatre, being around all the other veterans on this special military performance night, and having the nice small venue where we could meet the kids and others brought a lot of happiness. 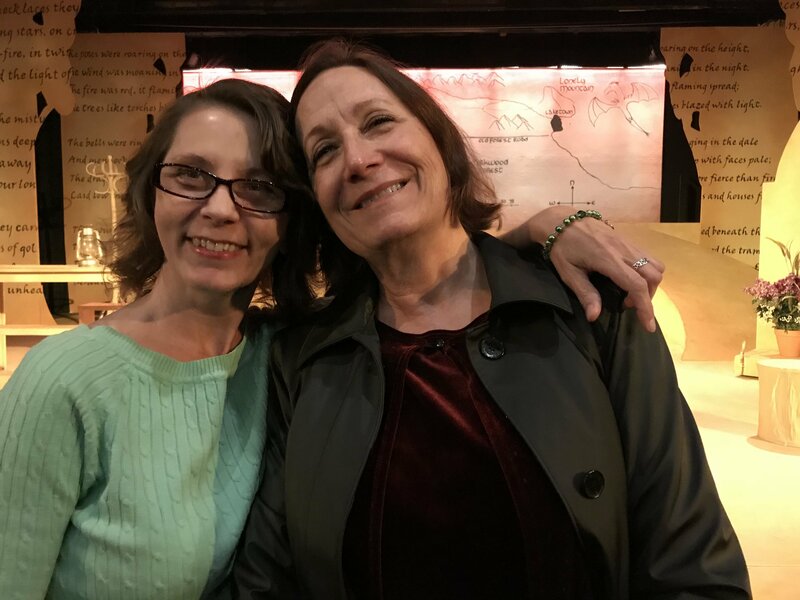 I can't express how grateful I am; thank you so much! 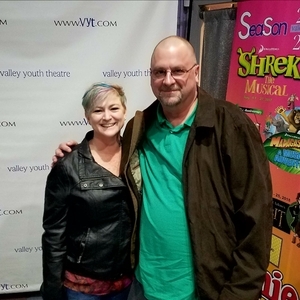 Thank you Valley Youth Theatre, the tickets to the show were excellent. The Kids and I enjoyed the performance very much. We would not have been able to attend otherwise. Thank you again. Thank you to Valley Youth Theatre, APS, and Vettix for arranging a special military performance whereby we were able to see this show which we otherwise wouldn't have had the privilege to see - Sincere Thank You from all of us to all of you! 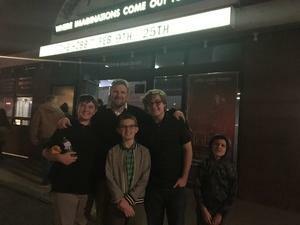 My kids loved it! 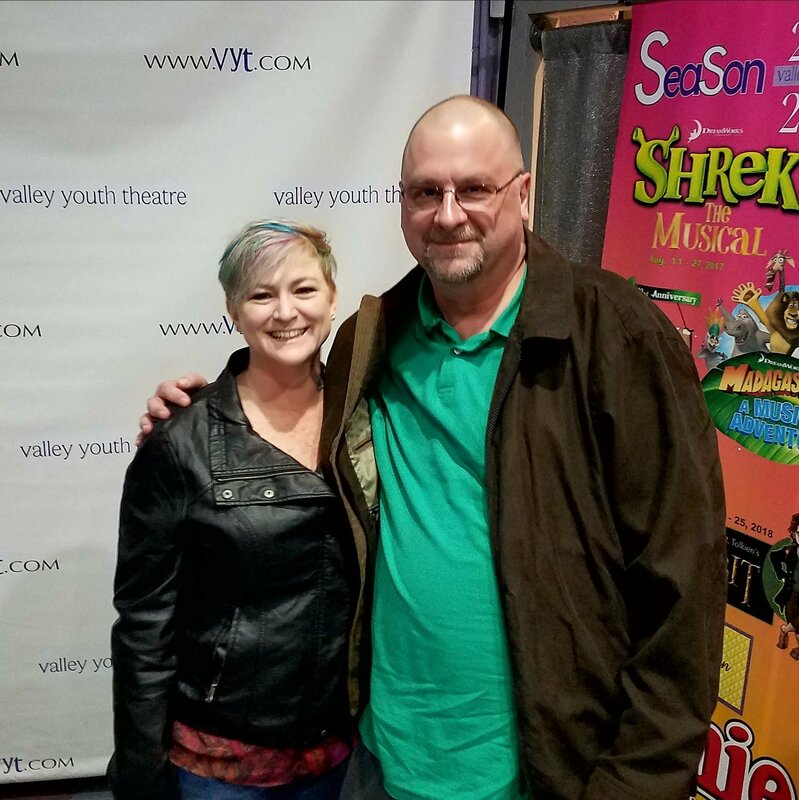 We had a great time at the Valley Youth Theatre. Thank you for all you do for us military veterans. What a great show with a very appreciative military audience. 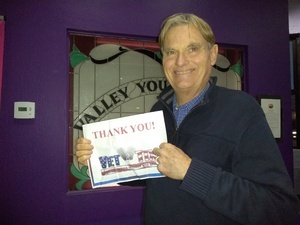 Thank You Valley Youth Theatre for remembering military and veterans. It was a fine effort by all. Thank you VYT. What an amazing performance! My family appreciates the opportunity to see our favorite story come to life. 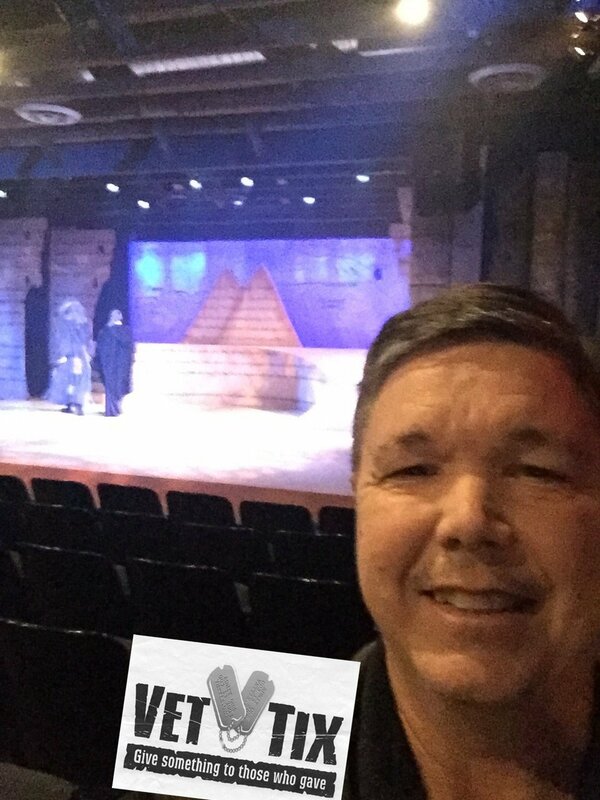 Thank you SO MUCH for the opportunity to see this amazing performance. My grandson and I got to sit front-row center and see these very talented actors perform this great show. 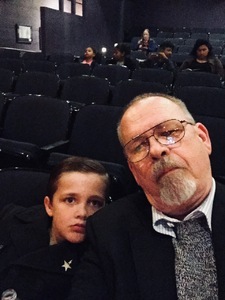 My grandson really enjoyed seeing so many of his friends (he has been in many VYT productions). Many thanks to the Valley Youth Theatre for donating tickets to the Hobbit. 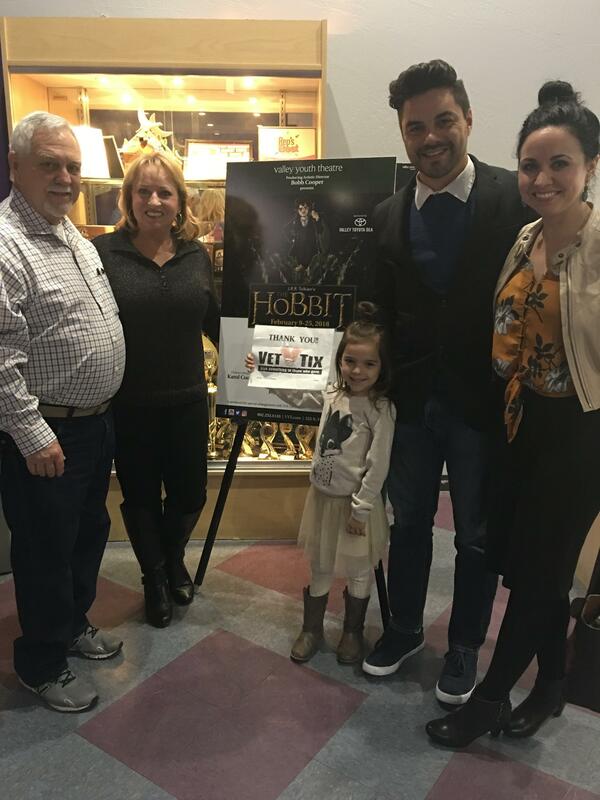 My wife and I along with a fellow vet and his wife enjoyed the performance very much. We were all amazed at the talent and acting abilities of the young performers. Thanks again and keep up the good work. Thank you so much for the tickets Valley Youth Theatre !!! 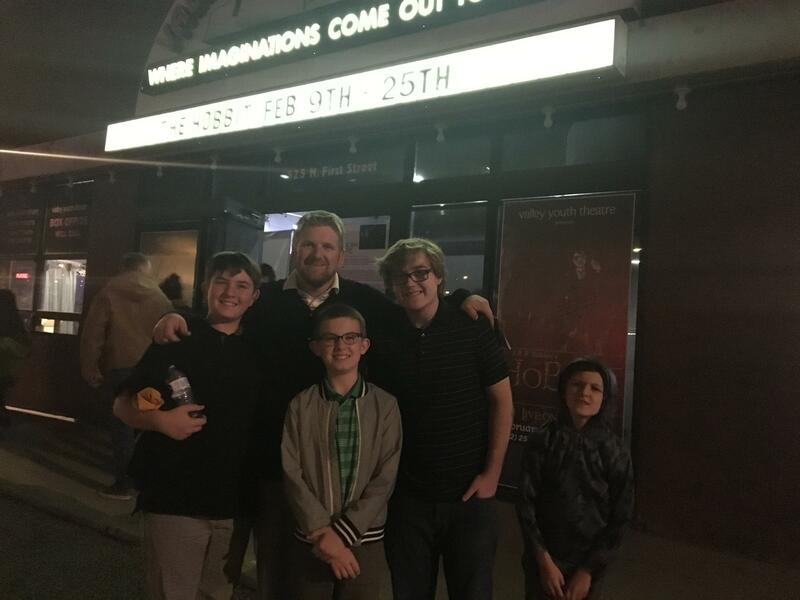 The kids are amazing.... looking forward to more shows..